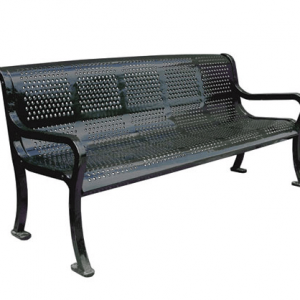 Outdoor Metal Benches need to be stylish, durable in all types of weather, and cost-effective. 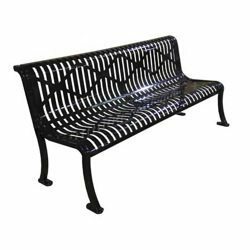 We offer a wide variety of styles to fit the design needs of malls, restaurants, parks, colleges, and various other outdoor venues across the United States. 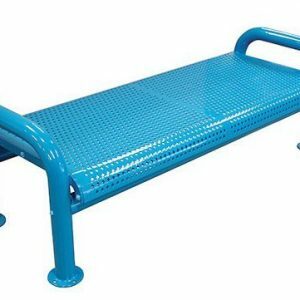 There are many advantages to choosing metal benches, they are easy to clean, require little to no maintenance, are impervious to the elements, won’t rot or crack, and are versatile for indoor or outdoor use. 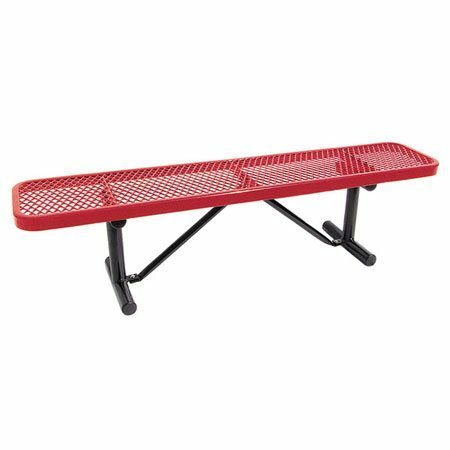 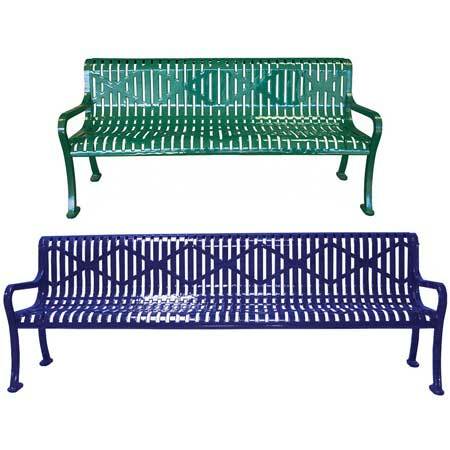 Dawn Enterprises, LLC has a large variety of metal benches available for our customers. 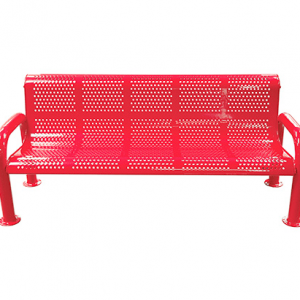 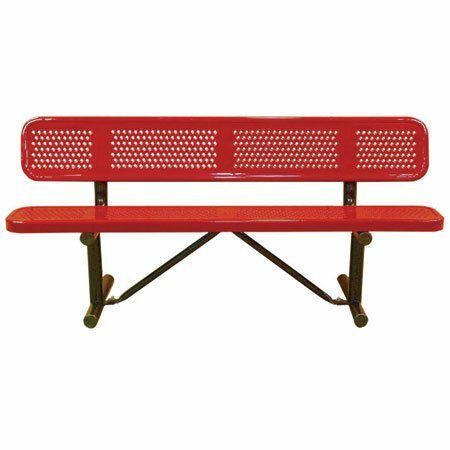 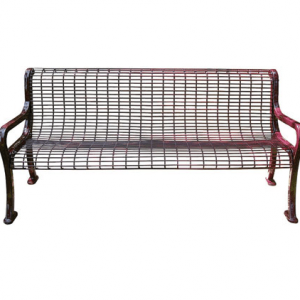 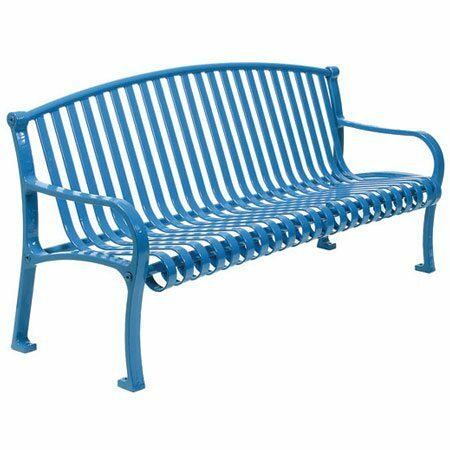 Whether you are looking for steel benches or expanded metal, we have a product for you.